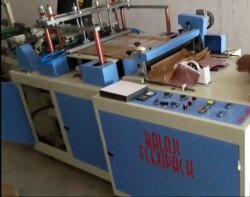 Our product range includes a wide range of plastic zip bag making machine., self lock bag making machine, ldpe zipper bag making machine, air bubble bag making machine, printed zip lock bag making machine and reclosable bag making machine..
We are the manufacturer and supplier of Plastic Zip Bag Making Machine. We are manufacturer of Self Lock Bag Making Machine. We are the manufacturer of LDPE Zipper Bag Making Machine. We are manufacturer of Air Bubble Bag Making Machine. We are manufacturer of Printed Zip Lock Bag Making Machine. 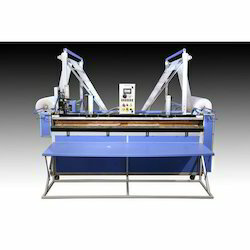 We are the manufacturer of Reclosable Bag Making Machine. 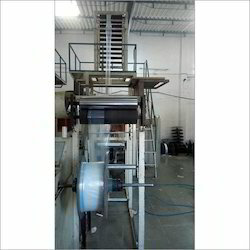 LDPE Self Locking Bag Making Machine. We are manufacturer of LDPE Self Locking Bag Making Machine.